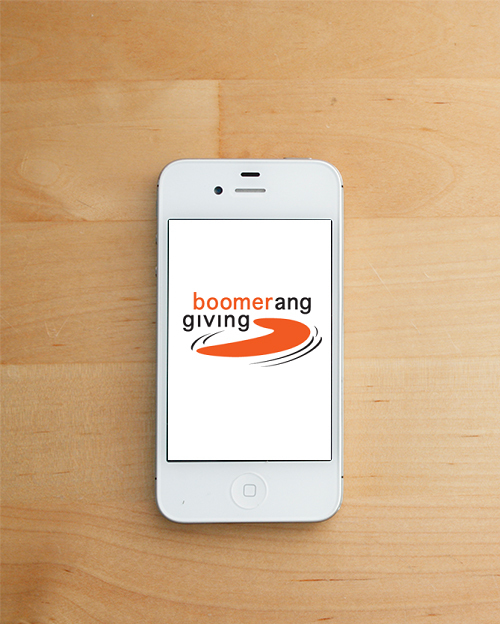 Announcing the Boomerang Giving Mobile App! A new way for seniors to redirect their discounts. And an exciting new tool for nonprofits to engage donors. 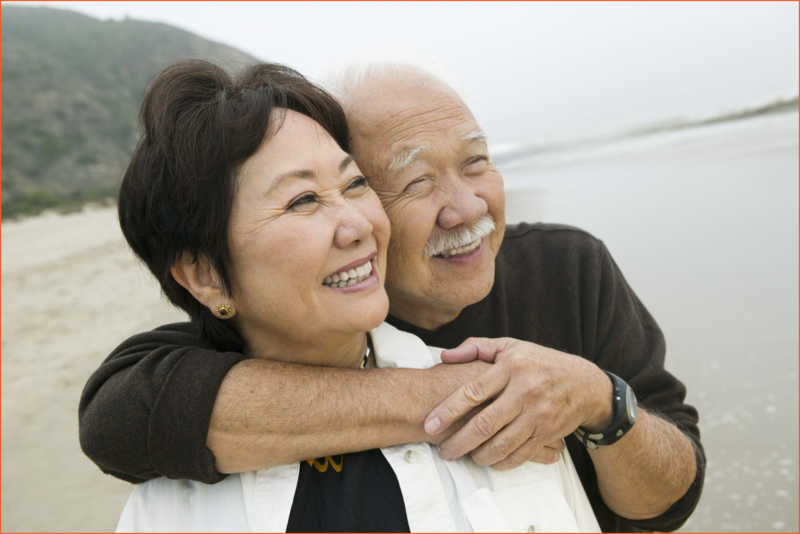 Today, over 45 million Americans are 65 or older, with 3.5 million Baby Boomers turning 65 each year. Imagine the collective impact of older Americans if we invested some or all of our savings from senior discounts in our communities! Boomerang Giving is a brilliant idea – a fresh and inventive way to give back, backed by a dynamic team of social entrepreneurs. I hope it sweeps the country! First Book is partnering with Boomerang Giving in our campaign Gen2Gen Reads. We need your help to donate 1,000 new books to children at Head Start Centers. For just $3 you can put a book in the hands of a child. Will you help? *We will not share your e-mail.